“Yes!” That was my first reaction upon finishing up the new look of my website. It now has the look that I envisioned. Simple. Earthy. So me. I do have to work on a few pages at the back but the first ones were satisfactory to me. I can’t wait for placing an ad on The Knot Minnesota and am actually proud of my website! I got in touch with a couple of very helpful marketing people there and just over the moon with the possibilities! I love this table centerpiece found from shutterstock.com – a fall ambiance with a lot of earthy elements. The use of moss here is just brilliant! Posted in Lovely Inspirations, Sustainability and tagged earth, earthy, knot, piece, simple, table, website. Bookmark the permalink. 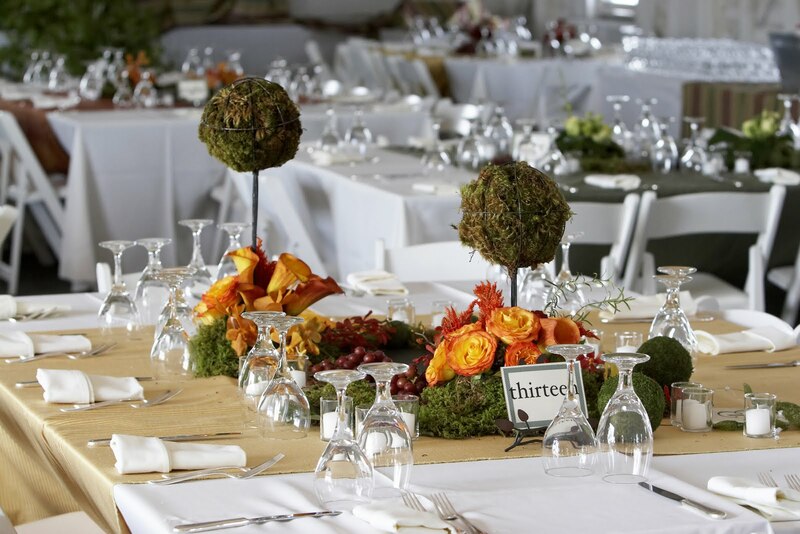 I love creativity and originality in event planning and designs. Always in the lookout for something new, fresh and green. Bee The Buzz Event is listed on Party Blast, the premier online directory for hiring wedding and party services.